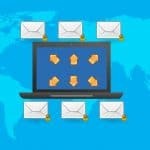 The e-newsletter Tomorrow’s Donor came about as an opportunity to provide relevant information about e-mail marketing to non-profit organizations. 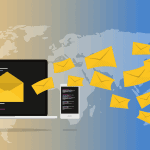 The incredible concept of e-mail marketing in the for-profit world translates to “online donor cultivation and fundraising” in the non-profit world. 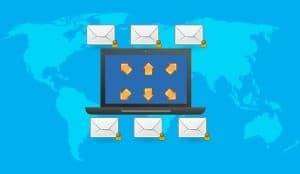 There is plenty of information about e-mail marketing available for non-profit leaders who have the time to do the research on their own; unfortunately most non-profit leaders do not. Tomorrow’s Donor provides ideas, tips and strategies to assist non-profit organizations that wish to utilize e-mail marketing to improve the work they do every day.